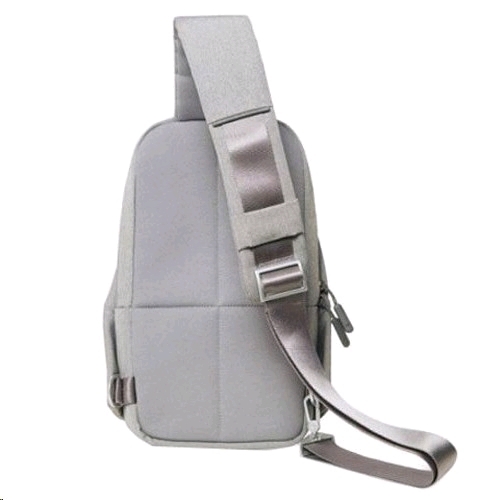 - Made from 100% polyester material, durable, scratch resistant and waterproof. - Well sewn, Zipper design is always smooth, Strong sash. 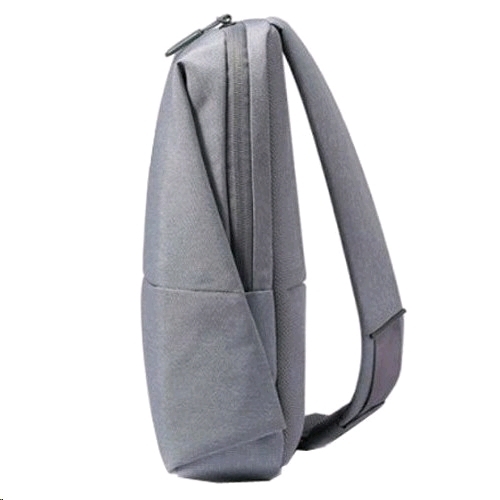 - Lightweight, easy to hold and carry with capacity of 4 liters. - Can put a 7 inch Tablet PC inside the luggage, cell phone, wallet, battery backup, and etc. - Product dimensions (Width X Length X Height): 32 X 17.5 X 8 cm. 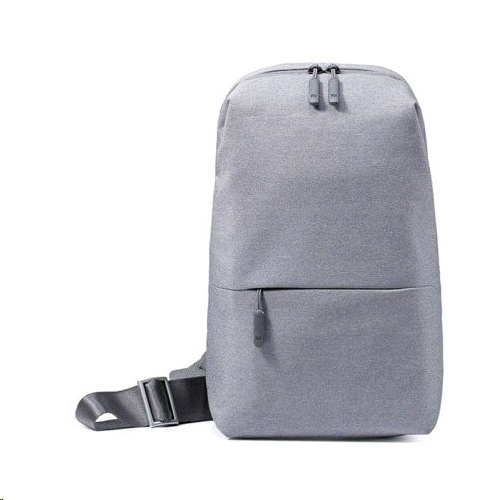 Soft Gray color, Pack 1 pcs.